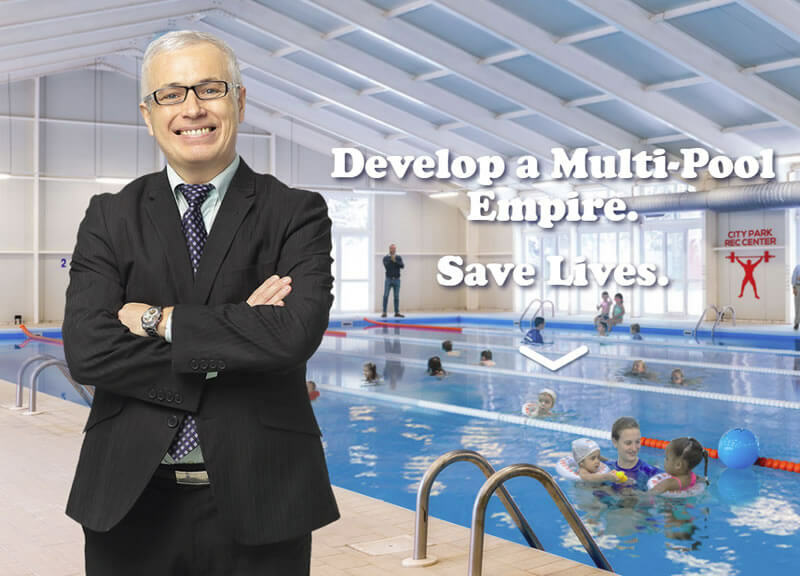 Develop a Multi-Pool Empire. Save Lives. Our mantra, “Survival of the Littlest” not only applies to our program aimed at enabling the very young to survive a water accident. It reflects the growing number of British Swim School Franchise Owners who began their journey as entrepreneurs with limited investment capital, who now are all now multi-unit successful business owners. Find out more about how saving lives of little ones, can create better lives for business owners. Programs for Infants - We have swim programs for children of all ages, ranging from infants to teens. The programs help infants learn to float on their backs, reducing drowning rates significantly. Revolutionary Water Survival - We teach children how to survive in water. With revolutionary methods, British Swim School contributes to children surviving water. Leader in “Learn to Swim” Programs - British Swim School is the best and most effective program in teaching young children how to swim. We are single-handedly reducing the amount of drownings per year. Gentle and Fun - Fun for any age, British Swim School specializes in catering to the needs of each age group, making swimming a fun and enjoyable experience. Fill out the Request Information form for additional information. Please call Telanda Sidari directly at (800) 361-8292. 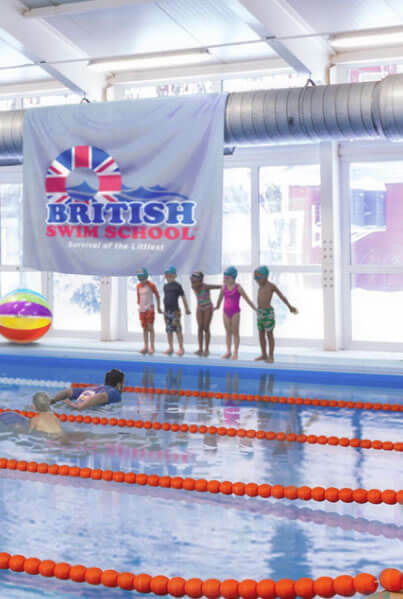 British Swim School, USA is currently accepting inquiries from the following states: Alabama, Alaska, Arizona, Arkansas, California, Colorado, Connecticut, Delaware, Florida, Georgia, Hawaii, Idaho, Illinois, Indiana, Iowa, Kansas, Kentucky, Louisiana, Maine, Maryland, Massachusetts, Michigan, Minnesota, Mississippi, Missouri, Montana, Nebraska, Nevada, New Hampshire, New Jersey, New Mexico, New York, North Carolina, North Dakota, Ohio, Oklahoma, Oregon, Pennsylvania, Rhode Island, South Carolina, South Dakota, Tennessee, Texas, Utah, Vermont, Virginia, Washington, Washington, D.C., West Virginia, Wisconsin, Wyoming.